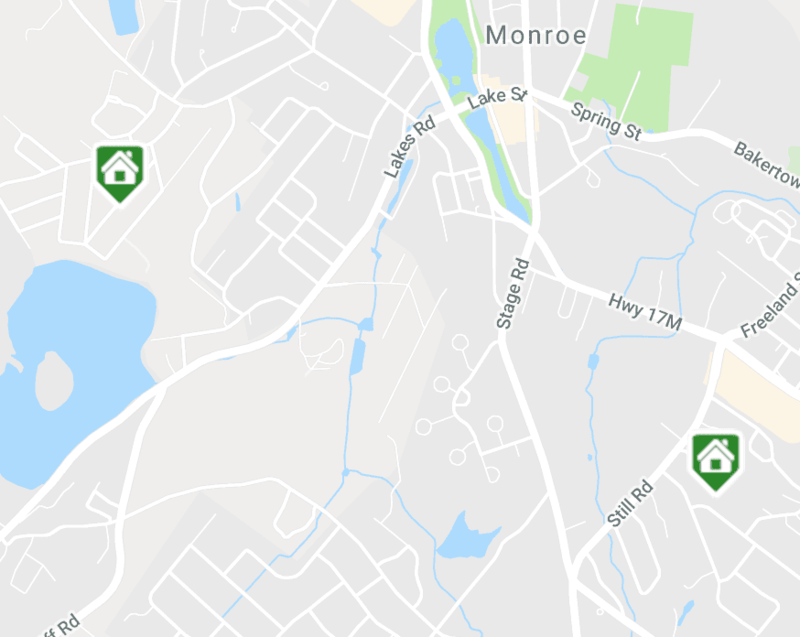 During the past week, two new single family homes came on the market in Monroe NY. Total inventory decreased from 134 to 129 available homes. This is the third week in a row that inventory declined. The market can still be considered balanced since there are six months of inventory available. That being said, it may be moving towards a seller’s market. We will continue to keep an eye on the market over the next month or so in order to know for sure. 26 Tephanic Avenue, MLS #4848471, listed at $329,000. This four bedroom, two bath cape-cod style home has 1,454 square feet of living space and a quarter acre of land. The home has option to use Round Lake and the beach. It also has a white oak kitchen with granite counters and stainless steel appliances. There is a dining room with sliders, a wood burning stove in the living room, hardwood floors and central air conditioning. The home also has a two car garage and deck. 10 Winchester Drive, MLS #4848795, listed at $360,000. A three bedroom, two and a half bath bilevel style home with 2,004 square feet and nearly a half acre of land is also available. This home has central air conditioning, hardwood flooring, an eat-in kitchen with granite counters and a center island. There is also a formal dining room, living room, family room with wood burning fireplace and laundry room. Outside is a level yard, deck, shed and two car garage.